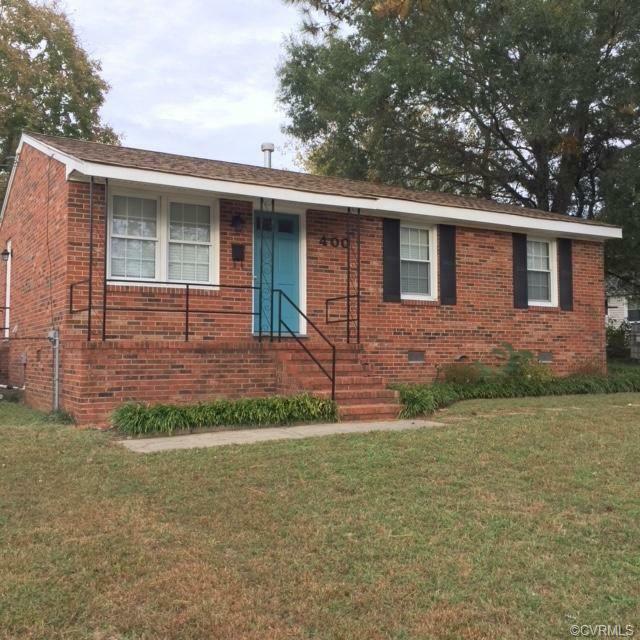 LIKE NEW Brick rancher with a 24 x 24 GARAGE!! New fixtures and floor in the bath - new paint and trim throughout - hardwood floors have been refinished - new light fixtures and hardware - new kitchen floor - new counter tops - new stainless stove - new windows - new blinds - new roof - new central air - new gas water heater - Move In Ready for you and 2 cars! Directions: From Lakeview Drive Headed West, Turn Right On Woodlawn, Turn Left On Lake.